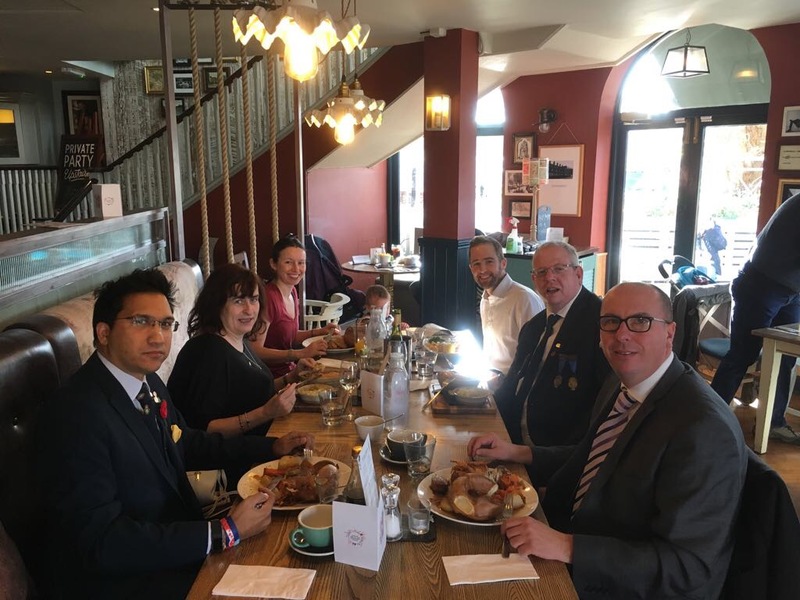 Members of KRT19 and the 41 Club joined other organisations and members of the Kingston community on Sunday 12th November in the town's Remembrance Day parade. 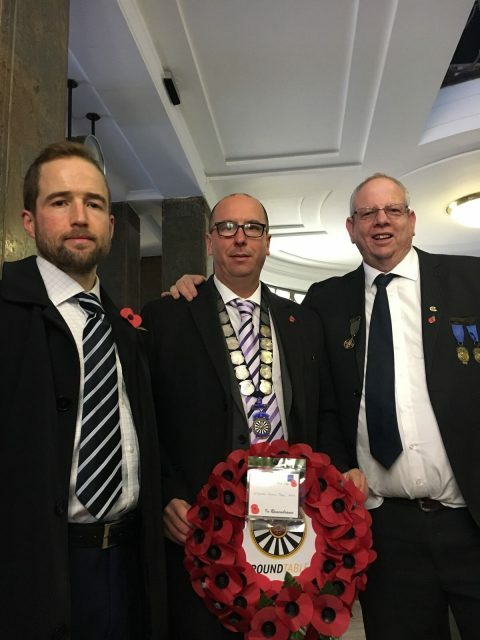 Chairman Darren laid a wreath for KRT19 at the war memorial. Amazing a lot of beneficial knowledge!